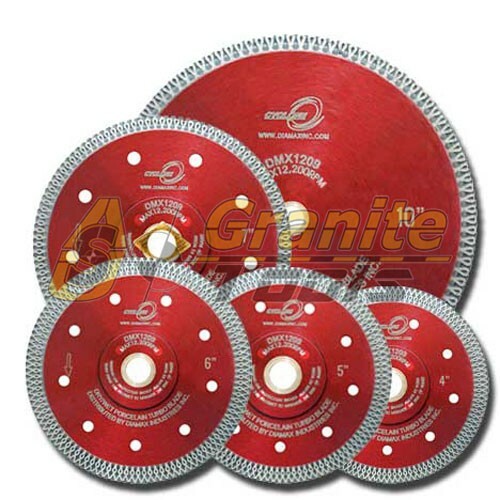 The professional Cyclone Diamond Grinding Cup Wheels are designed to ensure fast grinding and finishing of concrete, granite, and other stones in wet conditions, being the most recommended from USA Granite Tools. Stone Plus Aluminum Turbo Cup Wheels are made from high quality cast aluminium and laser welded with a high quality Diamond Abrasive bond. 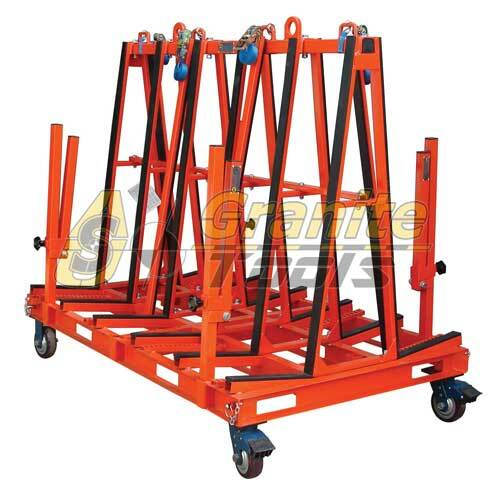 They are designed to fast grinding and finishing of Granite, Concrete, and other Stones in Wet or Dry conditions. Stone Plus Victor Steel Body Turbo Cup Wheel utilizes a unique design that allows for fast and aggressive material removal while removing dust and slurry for the work area during grinding. Available in 4" coarse only.